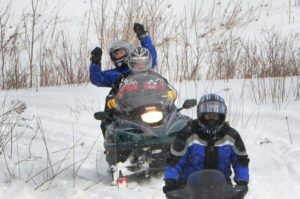 Byrncliff, elected one of the 101 Top Snowmobiling Pitstops in America by Snow Goer Magazine, is located directly on one of the main trails in Wyoming County. Riders can park their trailers, unload, and be on the trails in 15 minutes! As the saying goes, the early-bird gets the worm...so get to Byrncliff early to get a parking spot. Don't feel like driving home after a day of riding? Stay overnight at the Byrncliff Inn and get a good night's sleep or join the party in the restaurant and bar. In January and February, Byrncliff hosts live bands and entertainment on Saturday nights. 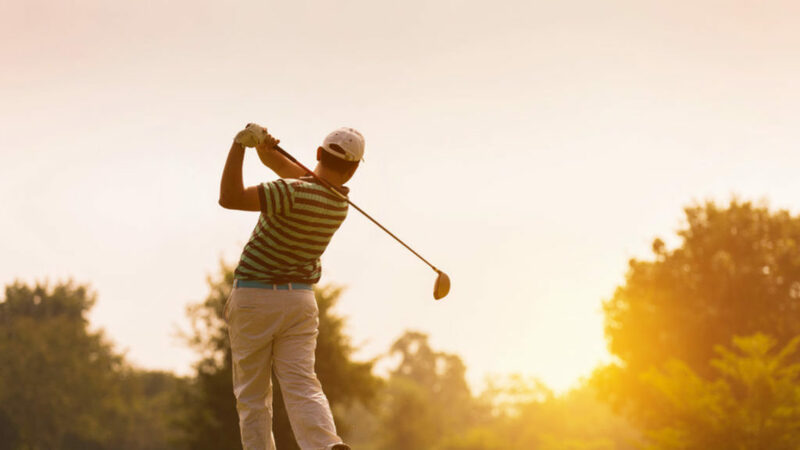 You can enjoy a night of fun and dancing with great company at Byrncliff. 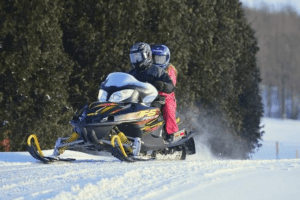 What's the cost for snowmobiling? $0! Yes, you read that right. Snowmobile trail access is free to the public. Byrncliff does sell Wyoming County and Erie County trail maps for a small fee in the main office. Sorry, we do NOT rent snowmobiles and we don't know anyone who does. At this time, we don't think there is anyone in the area that rents snowmobiles. Read the article from the Daily News regarding our "one of America's Greatest Snowmobile Pitstop"